Kids eventually grow curious about hobbies that adults like. Drones are growing in popularity with people of all ages. Naturally, kids are eager to own and start flying too. Of course, manufacturers are quick to supply the demand, so some flight modes and models are kid friendly. Flying a drone is fun for all ages as long as you do the preliminary research. Heads free mode may be easy for a child to understand. The controls will manipulate the drone regardless of the direction it is pointing. So, the controls will stay set from the time the drone was armed. Regardless of the orientation of the drone, backward will always send it south and up will send it north (assuming the child was initially facing north). This mode could be confusing yet it’s convenient if the child loses immediate sight of the aircraft. Parents may grow concerned about the height a child is taking a new drone. In altitude mode, the drone reacts to controls as normal yet parents can set a threshold as to how high or low the drone can fly. This is also a safeguard against an inexperienced flier crashing a drone to the ground. Auto return mode allows the drone to rendezvous back to the initial arming point despite breakdowns in ground to air communications. The best drones for kids usually have the ‘auto return’ feature set to ON by default. FPV or first person view is at the forefront of drone technology, allowing the flier to act as the ‘onboard’ eyes of the drone via the assistance of a forward facing camera affixed to the aircraft. The video captured by the in-flight drone is live streamed to the controller. In theory, this makes it easy to fly the drone out of sight yet each model has a limit as to how far away it can fly from the controls. Moreover, the law states that a flier must keep crafts within line of sight. The altitude of the drone is maintained while it follows the location of the control around when in loiter mode. It’s convenient when kids want to break and take their fingers off the controls. Moreover, if a child is walking on the beach or woods for a better vantage point, the aircraft will mirror their location while maintaining altitude. It’s also good if mom, dad, or a caretaker wants a chance at taking the drone for a spin! Jennifer Lofton likes to think she is a cool Mom; the kids opened a drone on Christmas Day, whilst she treated herself and hubby to a 3D printer. 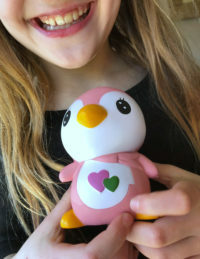 She writes about the latest tech and using it as a family. Who is the Most Likely to Cause a Traffic Accident? The tech has come so far in such a short time. Nearly anyone can fly one successfully now! My son would really like a Drone. It seems like a such amazing and fun thing to try! Great tips here Jennifer and thanks for sharing. 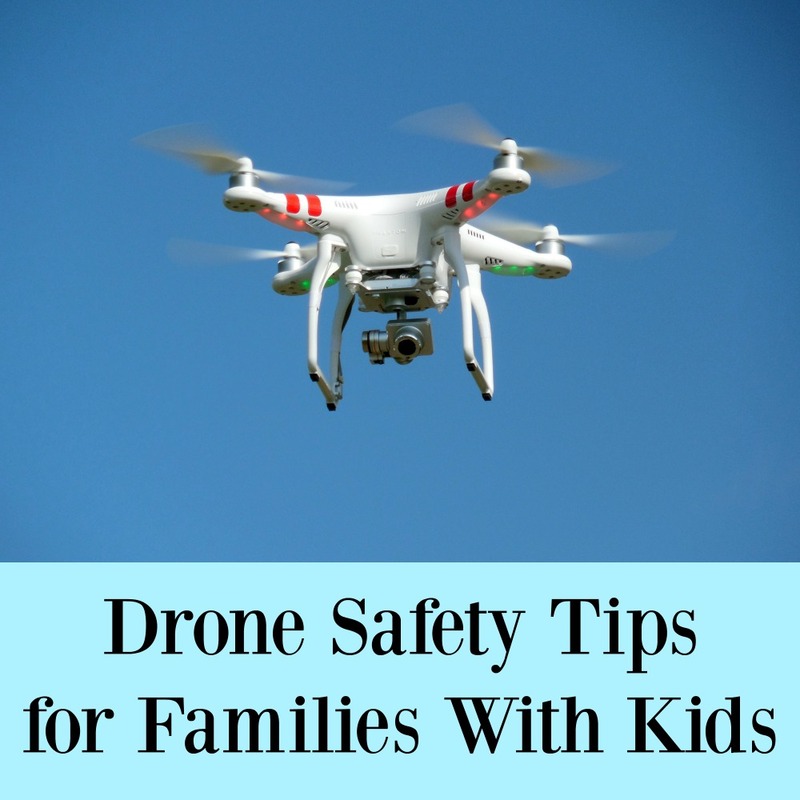 This Christmas seems to have been huge for drone gifts for kids and I would encourage all parents to read these safety tips and implement them when buying a drone for their kids.